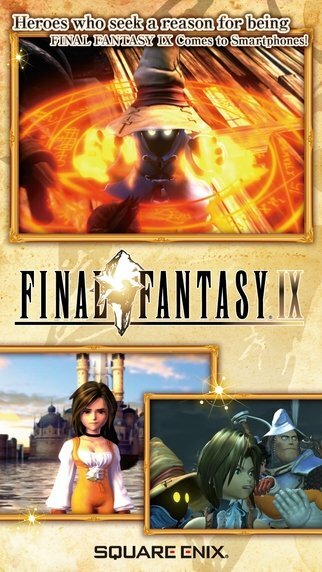 The ninth instalment of Final Fantasy was launched back in 2000. 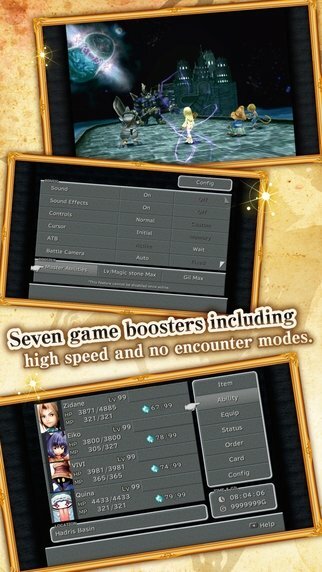 But we can now enjoy the saga's greatest title on iPhone thanks to the fact that Final Fantasy IX has been adapted to iOS. 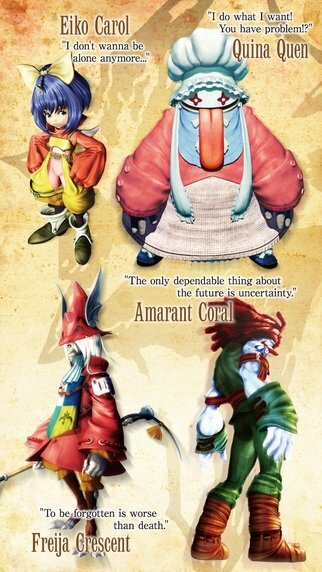 The classic Final Fantasy IX adapted to iPhone and iPad. 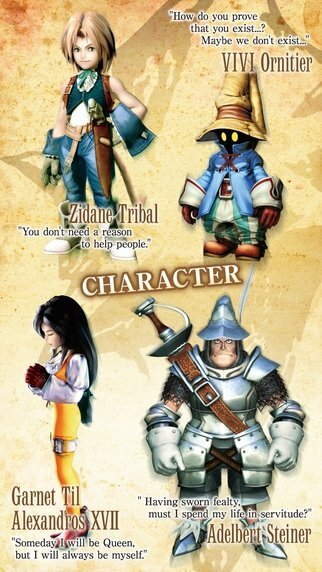 We'll relive the story that back then captivated millions of PlayStation gamers: the adventure lived by Princess Garnet when escaping from Alexandria with Zidane Tribal and Steiner as her bodyguards. Improve the skills of your characters. Combine different objects to make new ones. 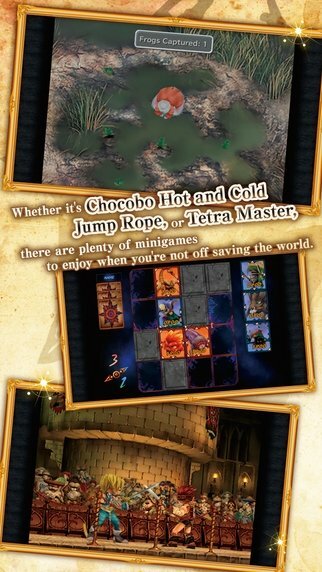 Have fun with the different minigames that you'll find throughout the game. Make the most of the new gaming options (high-speed mode or without random battles). Animations, settings and characters in HD.